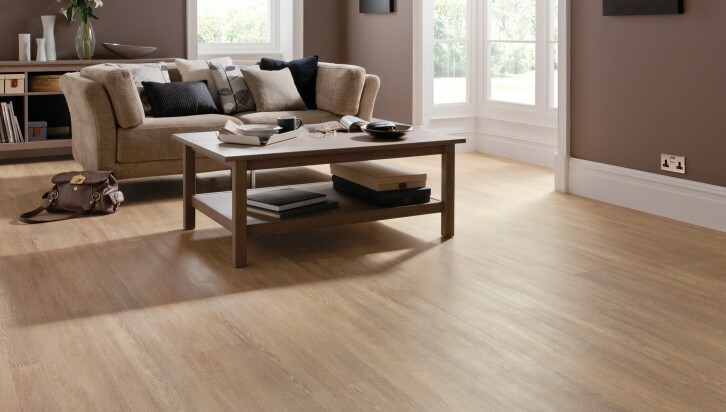 Fludes Carpets is proud to be a supplier of quality flooring from Karndean DesignFlooring. 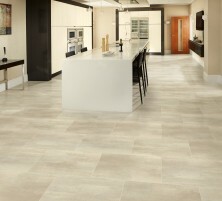 Karndean is a family-run UK business that has been creating versatile, luxury vinyl floors for over 40 years. Their mission is to combine the dramatic effects of both texture and colour tone to recreate the elegance and authenticity of natural materials such as timber and slate. Mike travelled the world to find inspiration before setting up Karndean, and eventually found a way to not just create a flooring company, but a flooring concept. With endless combinations of planks, tiles, borders and design strips, his idea meant people were no longer just getting a floor…but a Karndean Designfloor. 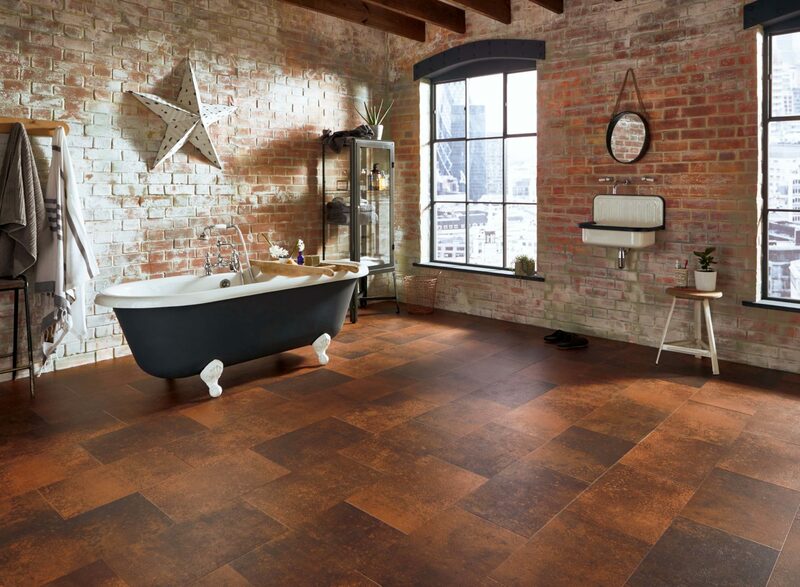 And, since 1973, Karndean has installed long-lasting and luxury vinyl tiled flooring that is unique, custom-made, and personal for thousands of homes. Using nature as their inspiration, the company creates both wood and stone effect patterns that look absolutely fantastic in any room in the house. Focusing on close attention to detail, Karndean has developed a process by which colours, textures and sizes are reproduced to the highest possible degree of realism. 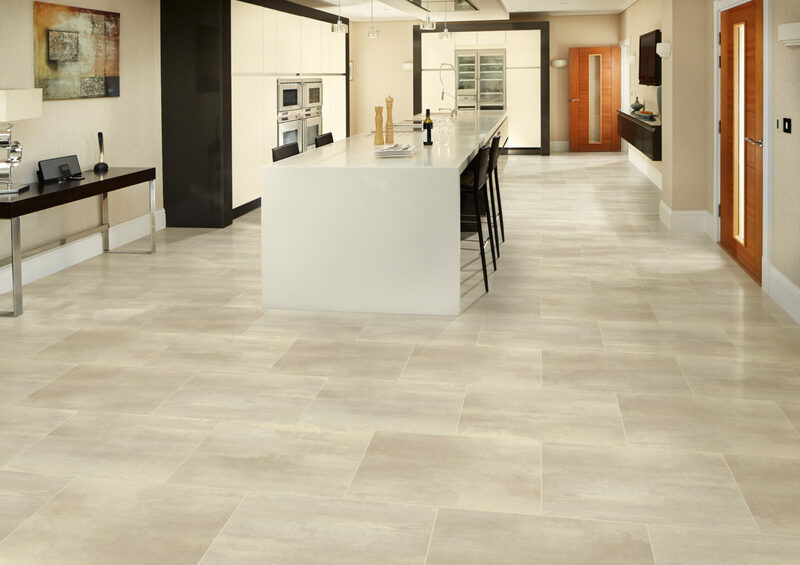 And while being virtually indistinguishable from the materials that inspire the designs, Karndean flooring will offer significant advantages in terms of design capability, maintenance and cost. 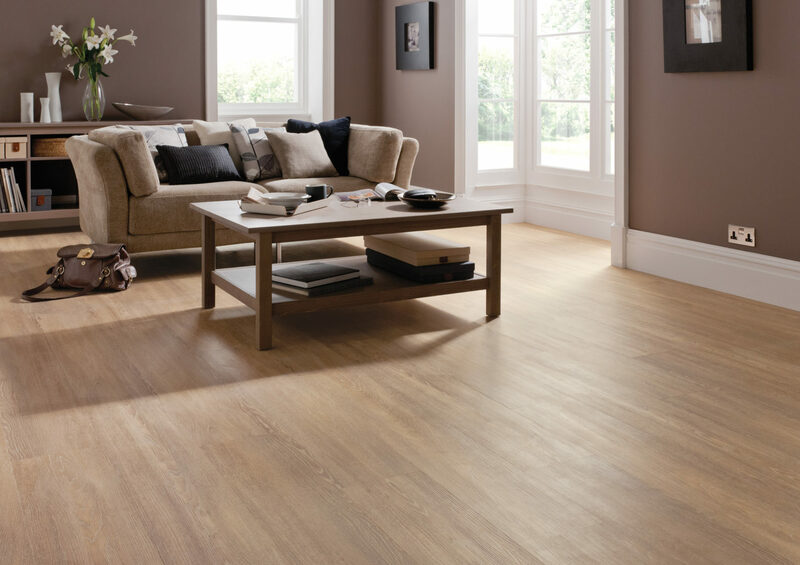 Karndean is now available throughout the UK and internationally. 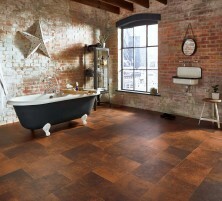 Why not join the long list of satisfied customers by ordering a Karndean Designfloor for your home?